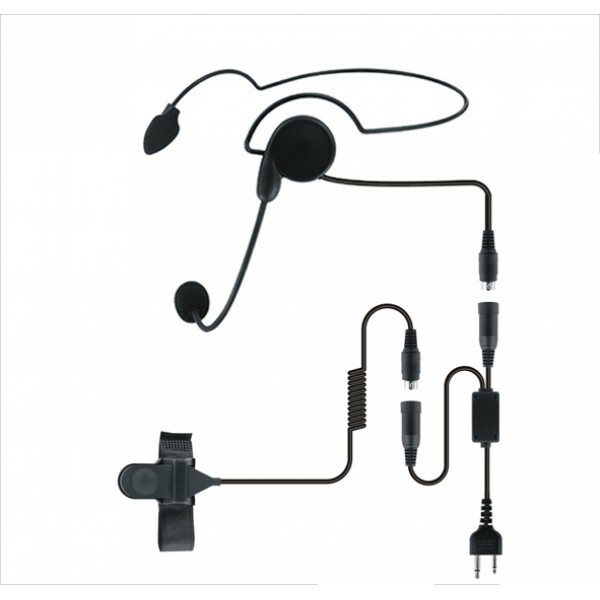 The TGB-1300-S is a behind the head headset replacing the KEP-800. As standard this accessory will fit Icom style 2 pin radios. If your radio has a single pin accessory jack please add the relevant adaptor to suit your radio. Adaptors are shown on the 'related products' tab - or search for your radio type and choose the adaptor lead.